Free evaluations, You can arrange to pawn or sell your valuables, at one of our current locations. Dan Goldman’s Pawn Shop Long Beach accepts a wide range of items for collateral or for purchase. Whether you wish to pawn jewelry, watches, gold, diamonds, silver or other valuables,Dan Goldman’s Pawn Shop Long Beach is here to help and we’ll provide you with some of the lowest interest rates on secured loans available today.Dan Goldman’s Pawn Shop Long Beach is completely secure. From the moment you pawn your items , while they are stored in our monitored storage facility, and, in the case of a pawn loan, until your items are returned to you, they are insured. Long Beach Pawn Shop is one of the quickest and easiest ways to get a short term loan , or access to the quick sale of your items. 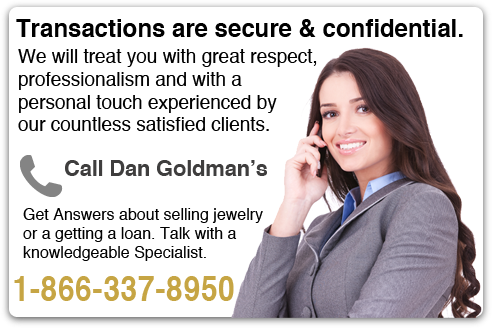 Because it’s a secured loan, Dan Goldman’s Pawn Shop Long Beach will not ask you any questions about your credit history. You don’t need to fill out long application forms and because we employ a team of highly-skilled, professional appraisers, you won’t need to wait long to be approved for your loan or to receive an offer of purchase. The process is simple and only takes a couple of minutes. Should you have any questions, our friendly and knowledgeable Customer Service Representatives are always ready to assist. Dan Goldman’s Pawn Shop Long Beach do not require credit checks or employ any collection procedures, which makes them one of the most discrete and low-risk ways to get personal cash loans existing today. All transactions at Dan Goldman’s Pawn Shop Long Beach are absolutely secure, confidential. Pawn Shop Long Beach – Get a loan or sell your valuables. 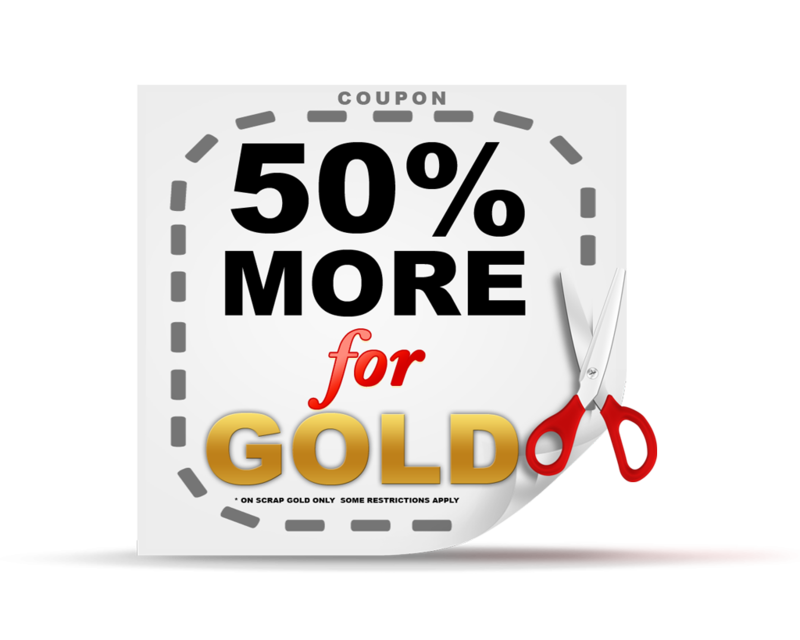 Pawning gold jewelry with Long Beach Pawn Shop means that you will receive the best possible offer on all your Gold, Silver, Platinum, Diamonds and Rolex watches. Come in for a Free Valuation. We Buy Jewelry in any condition. We take in consideration the extra value of high end luxury jewelry and diamonds. Jewelry can be found in many places you may have forgotten about. You can search for valuables through any storage areas that currently hold personal items. There may be jewelry pieces from old relationships, painful divorces, or relatives that have passed away. You may have inherited pieces of jewelry that are old and out of style or undesirable to you. Broken watches, chains, broaches, pins, earrings, bracelets, and rings are items to consider pawning or selling. Pieces of jewelry that you are not emotionally attached to may be good choices. Going through old jewelry boxes can pay off very handsomely. Simplify your selling process by becoming familiar with Pawn Shop Long Beach. Contact our customer support by email or phone. Come in for the very best customer service, If the offer is acceptable to you, Pawn Shop Long Beach will pay you on the spot cash. Clean out your jewelry box and make room for new jewelry pieces that you love. Pay off unexpected bills or take a weekend trip with the gold items you pawn or sell. 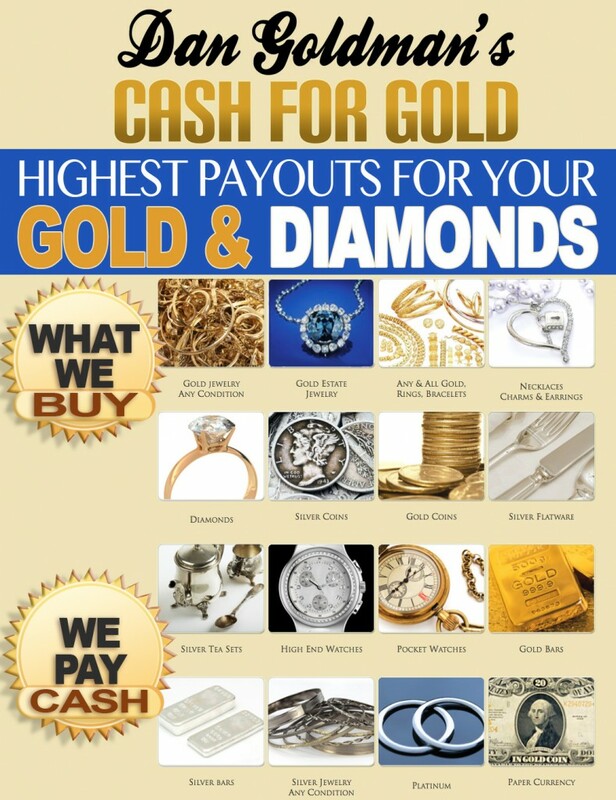 If you would like to earn additional income by pawning gold jewelry, then consider contacting Dan Goldman’s Cash for Gold near Long Beach California. 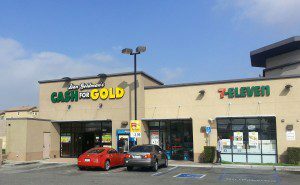 the closest cash for jewelry location in Long Beach, Ca.